Pale, bright yellow. 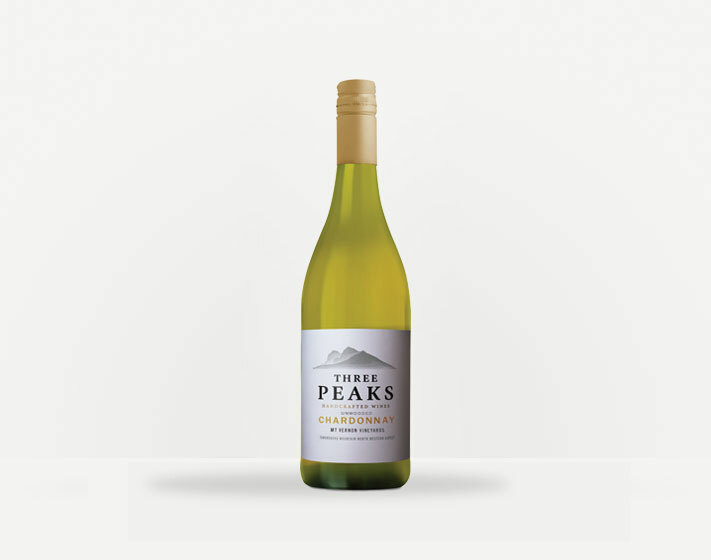 Very attractive nose packed with ripe yellow fruits with peach and citrus well to the fore. All continues in the well-structured mouth. More fruit added to the salad with apple and hint of fig.